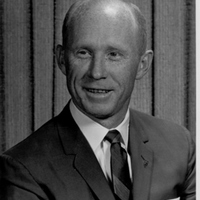 Dr. Cal Fowler (1929-2013), an engineer/manager who was deeply involved in early rocket development and manned space flight. He participated in the development of the Atlas missile and Mercury-Atlas manned launch vehicle. 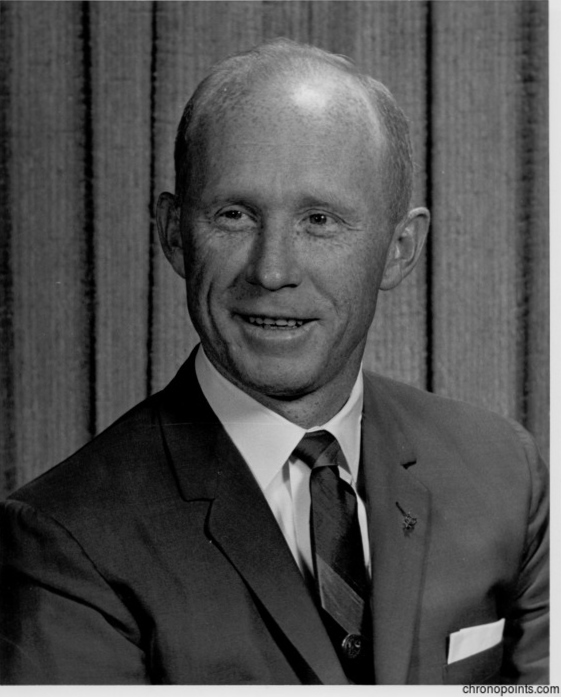 As manager of Launch Complex 14 (LC-14), at Cape Canaveral Air Force Station (CCAFS) in Cape Canaveral, Florida, Dr. Fowler personally pushed the button to launch the final three missions of Project Mercury. He continued to participate in missile and rocket development, as well as launches. "Cal Fowler." Florida Today, June 25-27, 2013. http://www.legacy.com/obituaries/floridatoday/obituary.aspx?pid=165512762. “Engineer Dr. Cal Fowler.” RICHES of Central Florida accessed April 20, 2019, https://richesmi.cah.ucf.edu/omeka/items/show/6414.